Note: this interview was conducted by Nik Peachey and was originally published on Nik Peachey's thoughtful ed-tech blog. 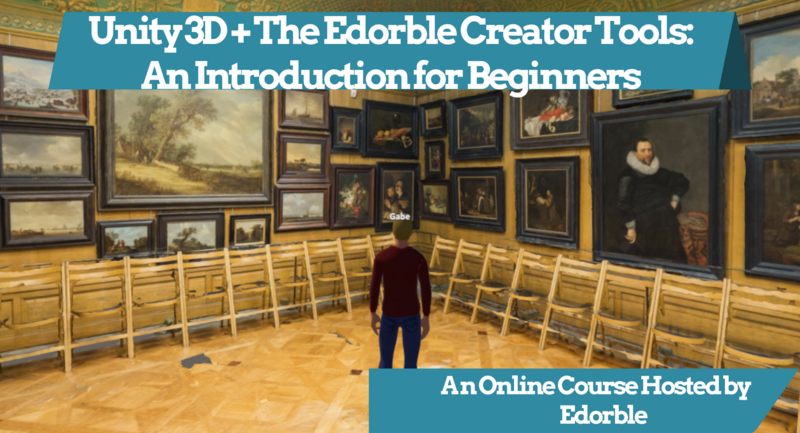 I’ve long been interested in the potential of 3D virtual worlds for online education so I was delighted when I first found Edorble. 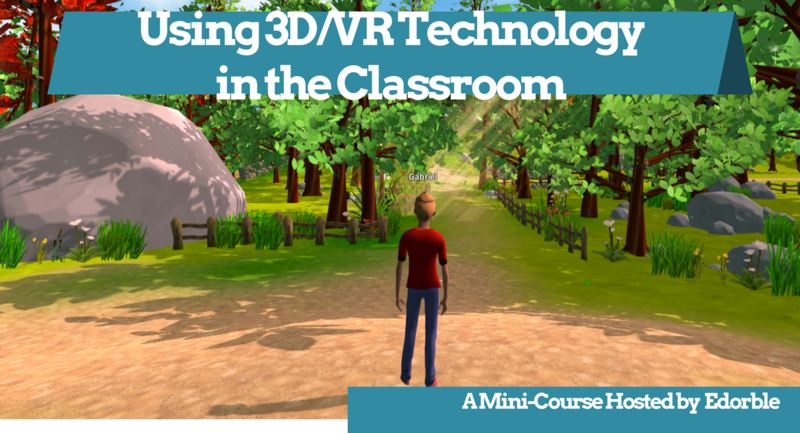 I had my own 3D virtual classroom set up within about 5 minutes and was ready to start inviting students and trainee teachers. I think Edorble has huge potential for education, so I was really delighted when Gabe Baker – CEO of Edorble agreed to be interviewed. 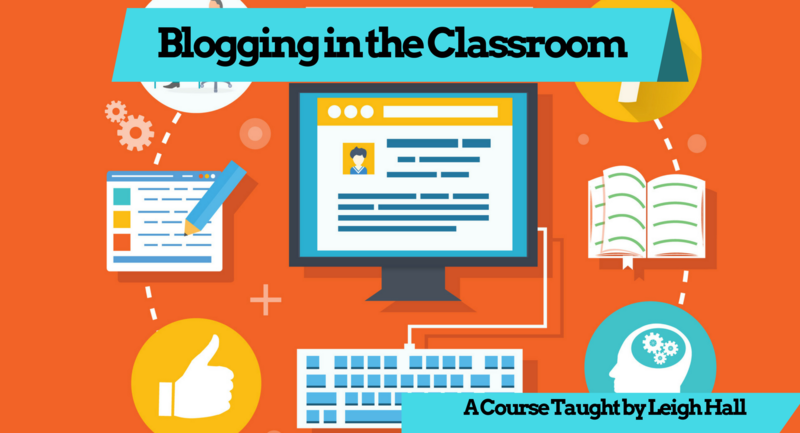 We want to make online classes and meetings more personal, playful, and powerful. 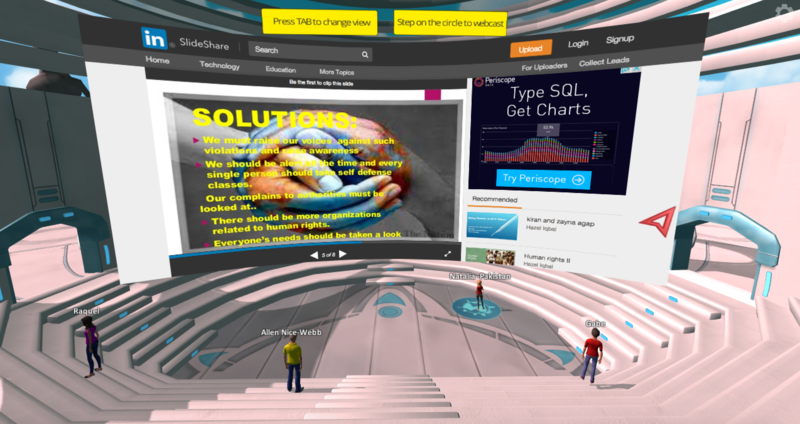 We do this with Edorble, a private 3D world that is purpose-built for online education and collaboration. Online, it can be difficult to have a sense of togetherness and to do simple things like break into small groups, raise hands, or watch videos and content together. We make all of that, and more, easy in Edorble. Who is your ideal customer? Our ideal customers are teachers and team leaders who want to have a class or meeting online in which participants have a sense of togetherness and a sense of shared space. Teachers with classes that rarely or never meet in person would particularly benefit from Edorble, since it fosters a sense of community that can be crucial for educational success. 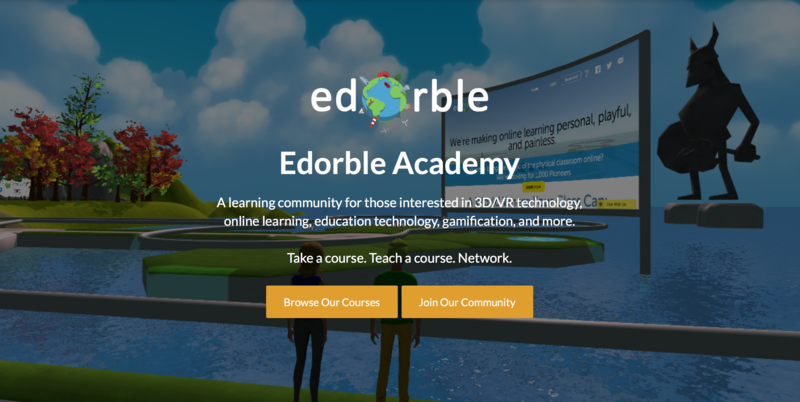 How are teachers using Edorble now? 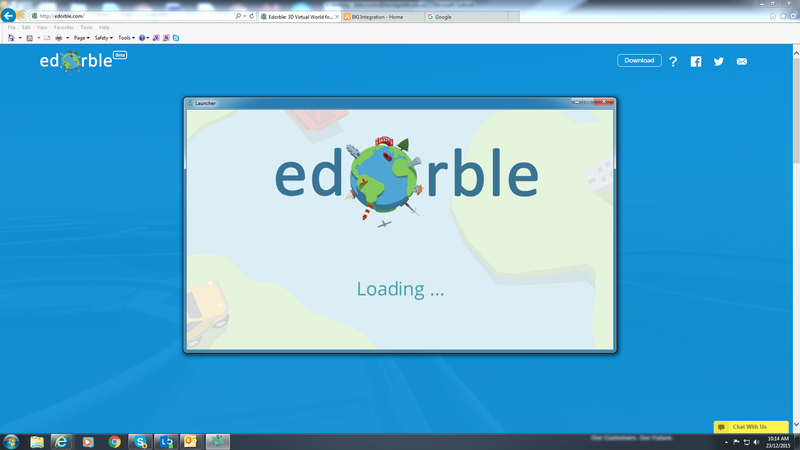 Teachers currently use Edorble to have synchronous online learning sessions with their students. 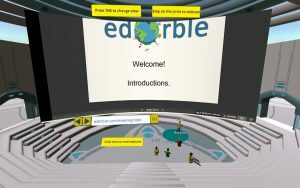 These sessions are often discussion-based, but sometimes teachers use Edorble to give more traditional lectures or presentations followed by Q and A. Language teachers use Edorble with their students as a more casual way to hold conversations or do role-playing activities. Video chat can put people on the spot in a way that isn’t particularly conducive to experimentation and playfulness. Edorble tends to put people at ease with it’s game-like, playful environment. 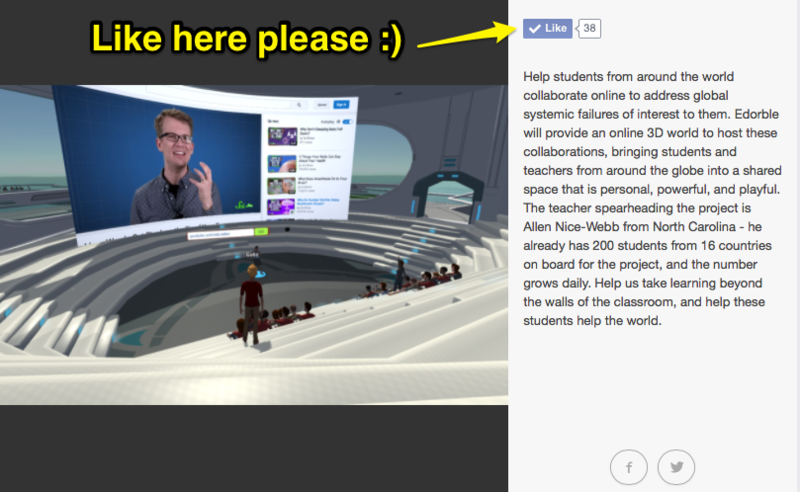 We’ve found strong usage from teachers that do global, cross-class collaborations in Edorble. Teachers using Edorble range from middle school to university level. 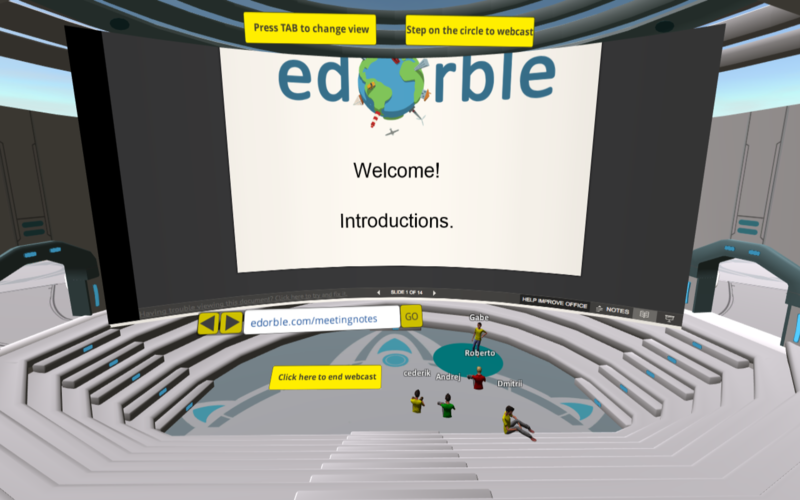 Some teachers are using Edorble to conduct research into online learning, and others are using it with handicapped students who are unable to physically meet in person but who still want to come together online for learning interactions. Is Edorble only for users with very high speed internet and powerful computers?Definitely not, and we pride ourselves on this fact. Edorble is far less bandwidth intensive than video chat, and users can customize their graphics settings within Edorble so that older machines can run Edorble smoothly. Edorble can comfortably handle 100 users at a time, something that is impossible with most video conferencing technology. Although we don’t work on all old operating systems, we’ve done a lot of work to ensure broad compatibility with Windows and Mac. That being said, Edorble is generally more reliable with more modern machines and OSs, but we’re always improving our backwards compatibility. Users who use our upcoming build for Oculus Rift will indeed need a high-powered PC, but we’ll also be building for more lightweight VR hardware that doesn’t have these requirements. 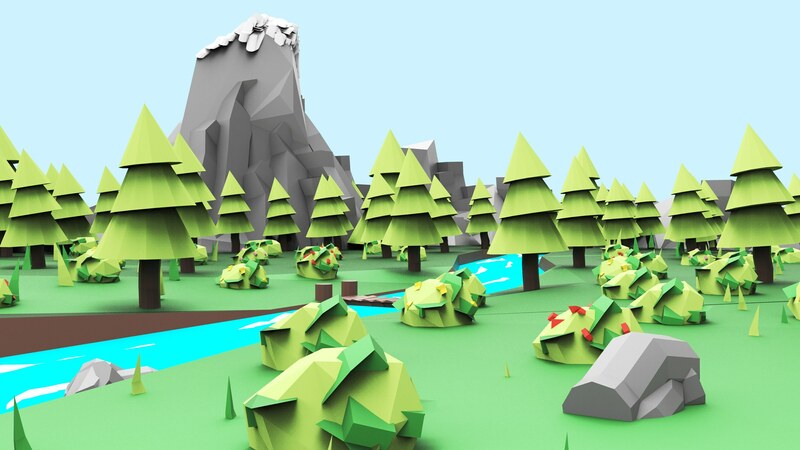 What do you see as the advantages of learning in a 3D world? 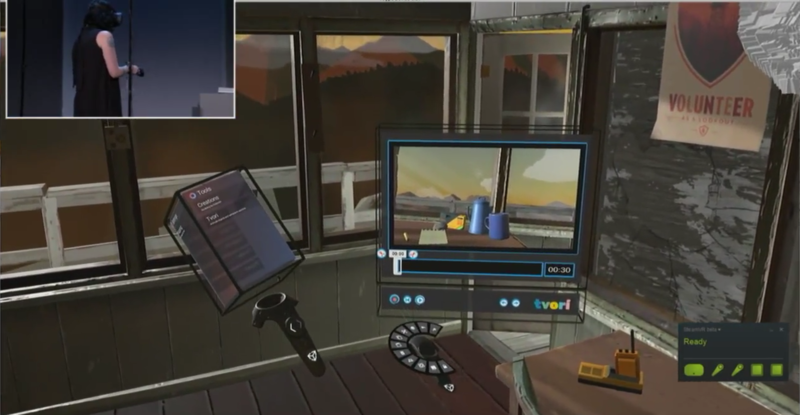 3D worlds provide a number of unique advantages and affordances. For one, it’s easier to bring a large number of people online in a 3D world while still maintaining a sense of presence and togetherness. Video chat is unwieldy with larger groups, and tools like Blackboard Collaborate or Adobe Connect don’t do a great job at making people actually feel together. 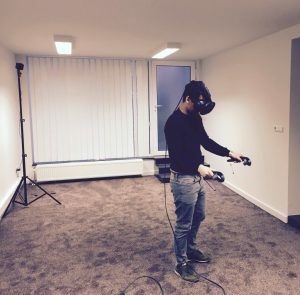 In 3D worlds it’s also easier and more natural to do things that typically use a sense of physical space, like breaking into small groups or using gestures (e.g. 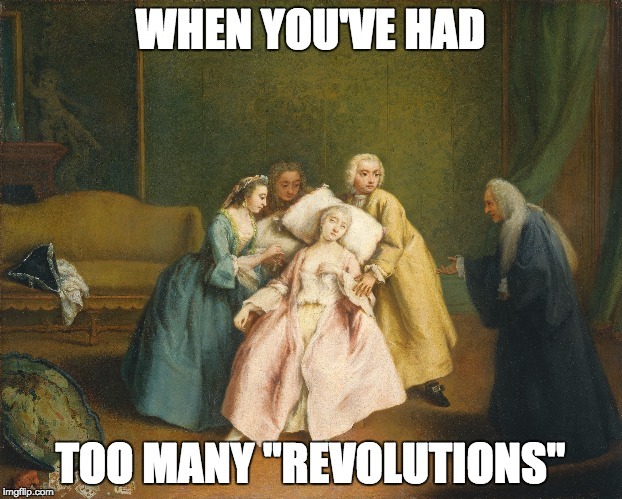 raise hand, sit down). 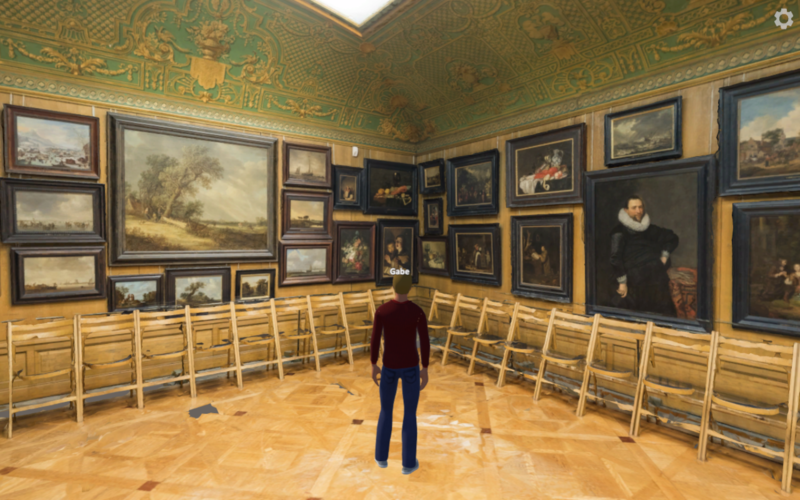 Immersive 3D environments are more playful than other online learning environments. 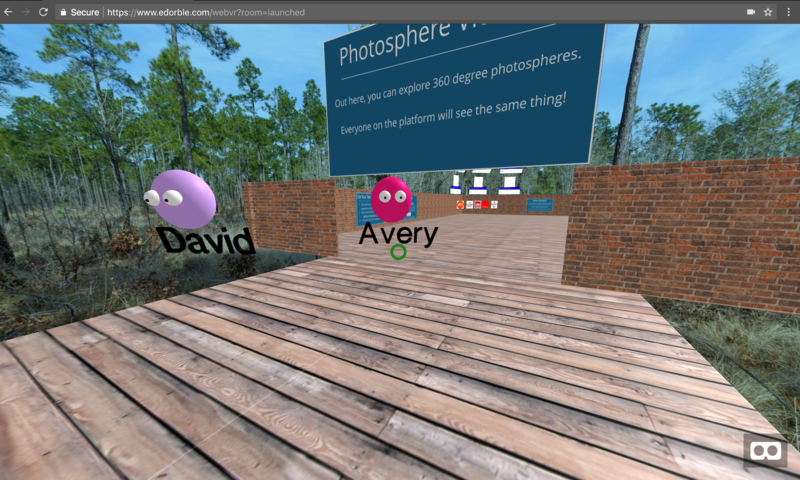 Using an avatar is fun and effective, and looking at content together in a 3D world is really easy. 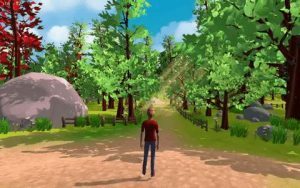 How is Edorble different from platforms like Second Life? 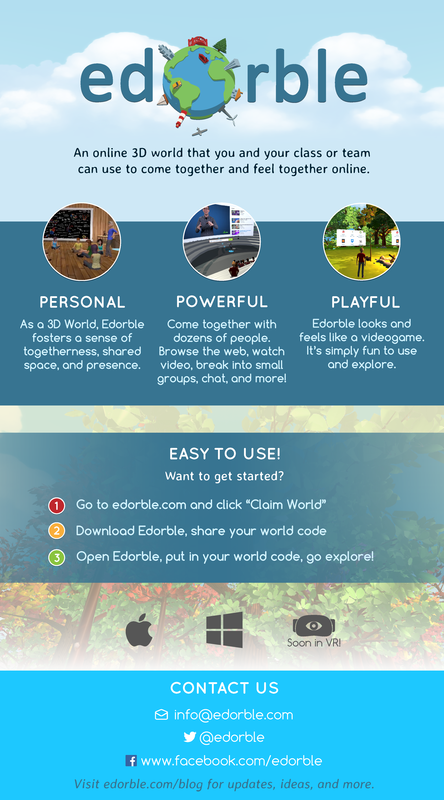 Edorble is different from Second Life in a few fundamental ways. For starters, Edorble is not a public ‘metaverse’; by default it’s private, so users claim their own private world and then invite others to it. 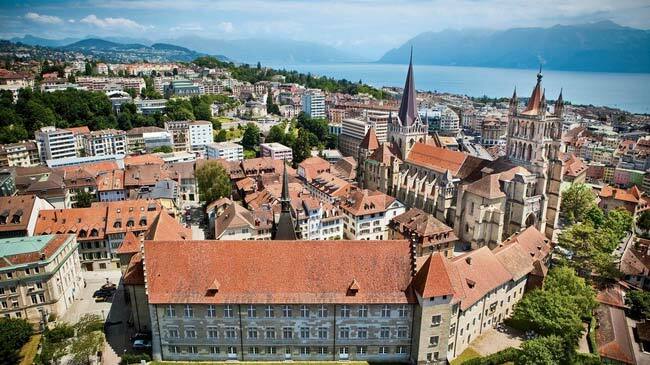 Also, we make it easy for users to browse the web and display content during their sessions by including some nice screens scattered throughout the world. We have also figured out how to keep our costs significantly lower than Second Life, so when we leave beta people will be pleased to see that we can offer this service at such a low cost. 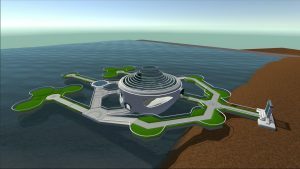 In some ways, Second Life still has some more sophisticated features than Edorble, many of which are in development for us. 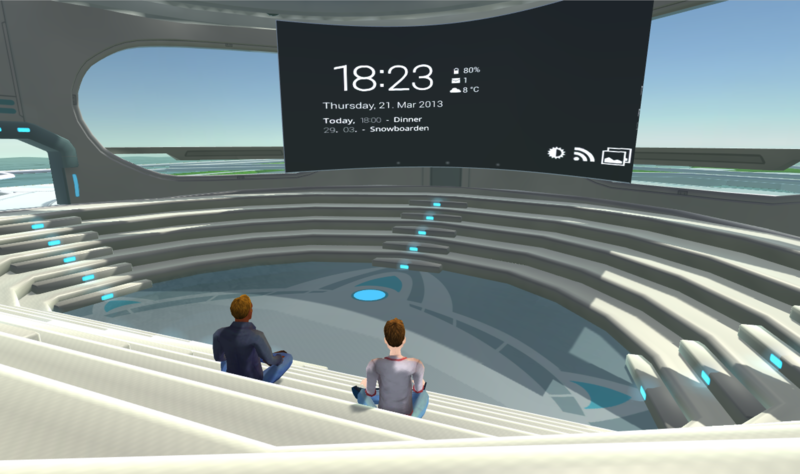 We’ve heard from plenty of Second Life users, though, that Edorble is simply the easiest way to come together with students or colleagues in a virtual world. 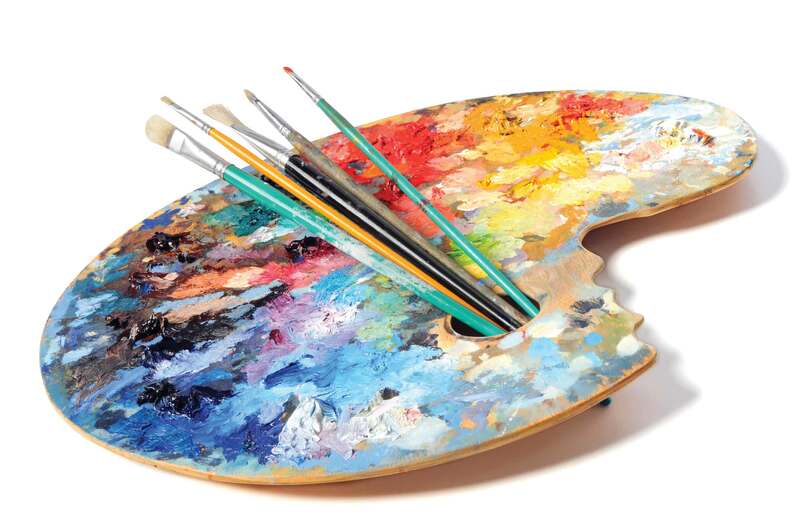 We also pride ourselves on keeping a clean, easy to use user interface. 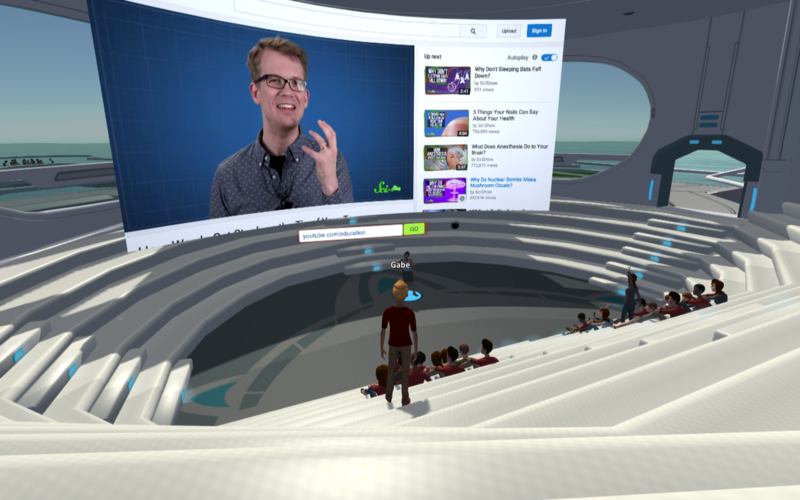 Research shows that Second Life’s complicated and crowded user interface is a barrier for teachers, who don’t want to have to spend time learning how to use a tool – they just want to use it. 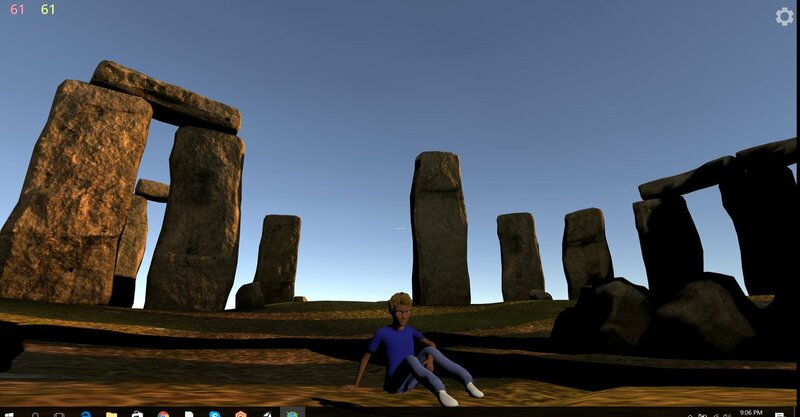 It’s still early days for Edorble, though, and we have some things cooking that Second Life hasn’t touched yet – and most of them are geared specifically towards education and collaboration, a focus that Second Life doesn’t have. 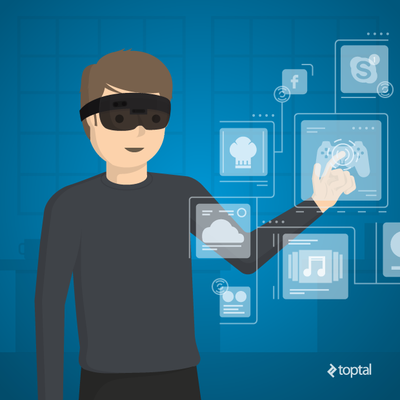 Back in 2007 a report from Gartner said that 80 Percent of active internet users would have some form of 3D presence in a virtual world by the End of 2011. 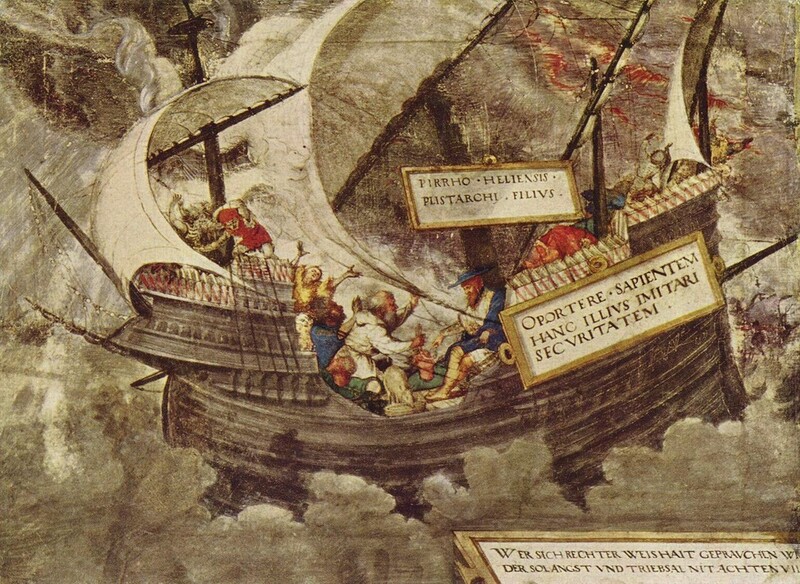 Why do you think this didn’t happen and is likely to happen now? This didn’t happen because the dominant 3D world platform, Second Life, is not particularly easy to use and it also quickly developed a reputation (not entirely deserved, in my opinion) for sleazy, inappropriate behavior. 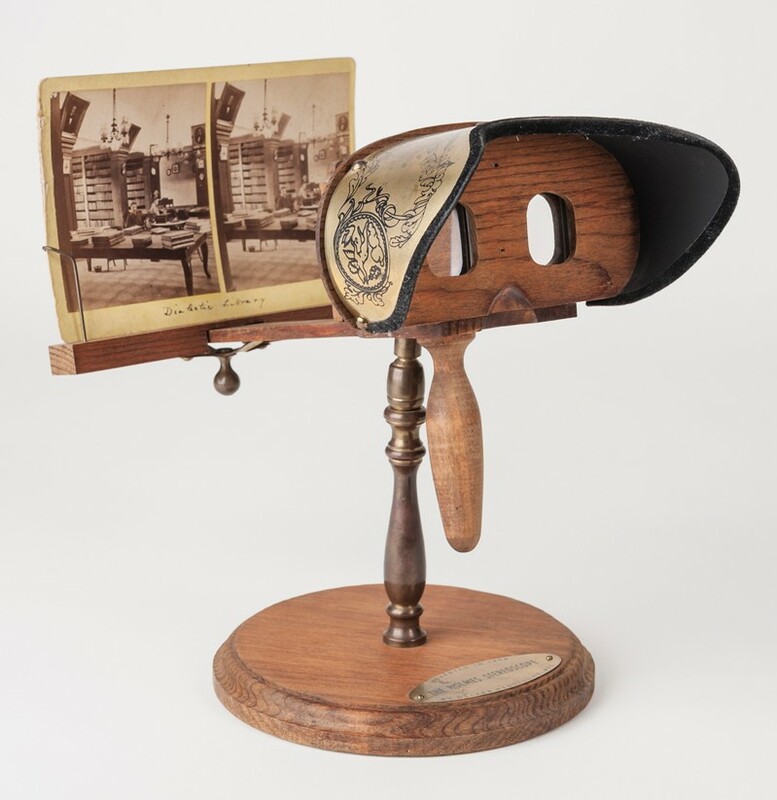 3D technologies are also not always accessible on low-powered machines, and they are not always easy to use. Beyond this, though, I think in a lot of ways tools like Facebook provide the social, online presence that lots of people want, and they don’t actually need or want more than that. Facebook, though, is making some interesting moves in this space, and it’s clear that they see 3D/VR as part of their strategy moving forward. 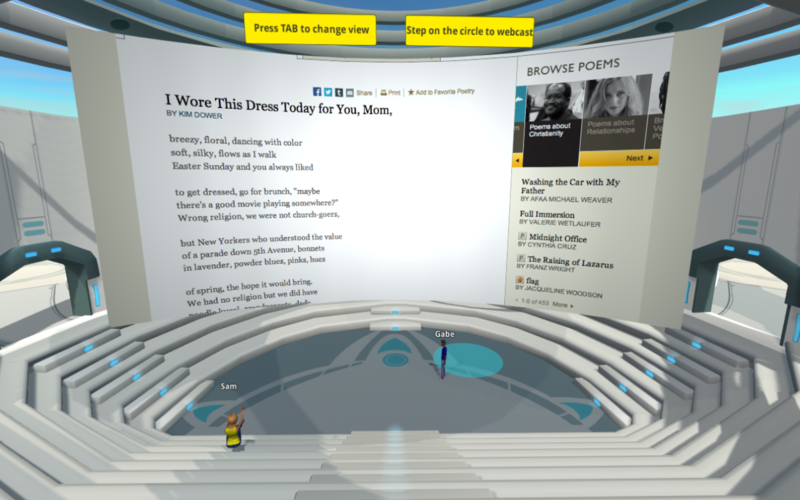 It will be interesting to see if Facebook goes for a ‘Facebook 3D’ that tries to succeed where Second Life failed. 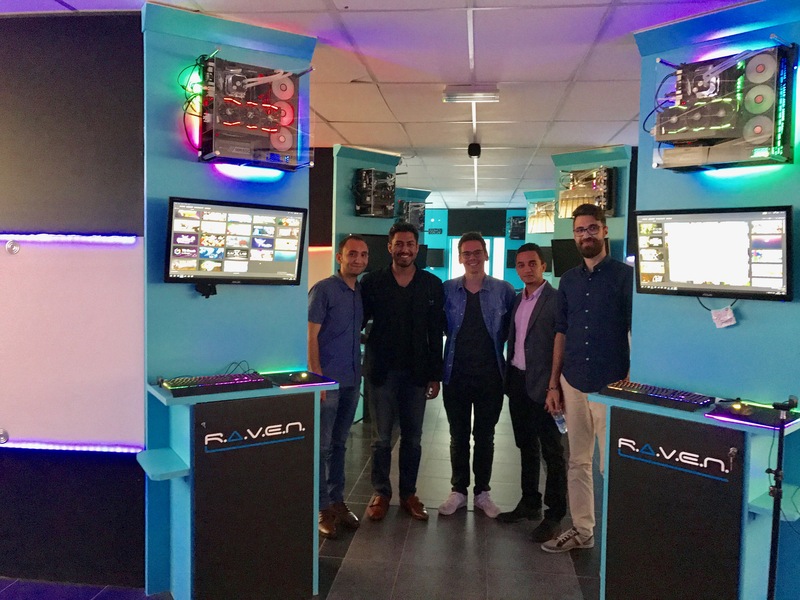 We don’t think large-scale adoption of 3D world technology will happen until virtual reality hardware become more mainstream and the experience is easier to access, more immersive, and safer. 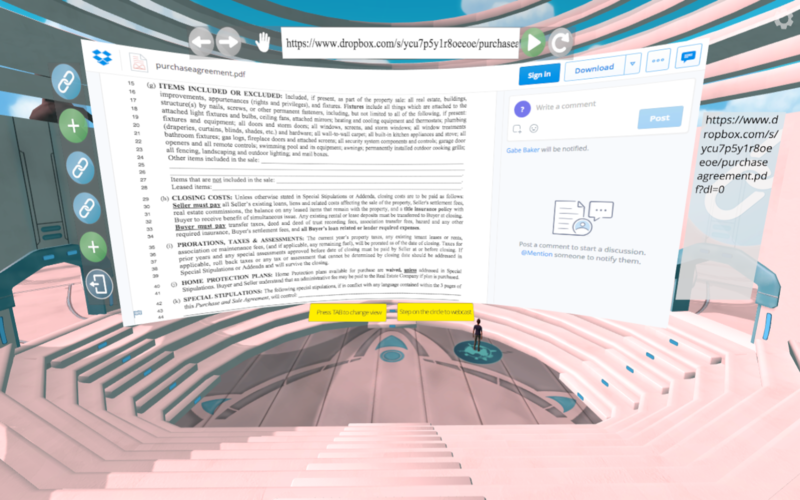 Until then, 3D worlds will still be used by those who understand that they provide an extraordinarily effective and powerful way to come together online. It’s no surprise that many teachers are keeping a close eye on the space. At the moment Edorble is free. What’s the business model for the future? In the future, we will switch to a ‘freemium’ subscription model whereby limited usage of Edorble will be free, but those that want worlds for more time and with more users can pay to upgrade their plan accordingly. 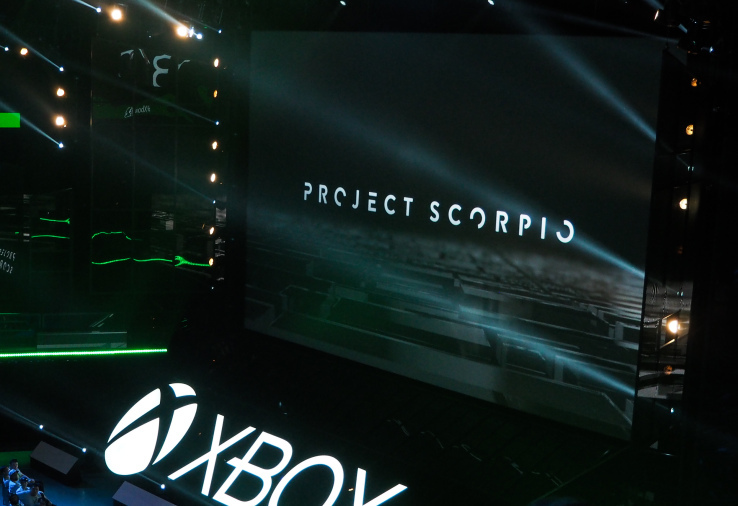 Costs will be significantly lower than other 3D world solutions available. 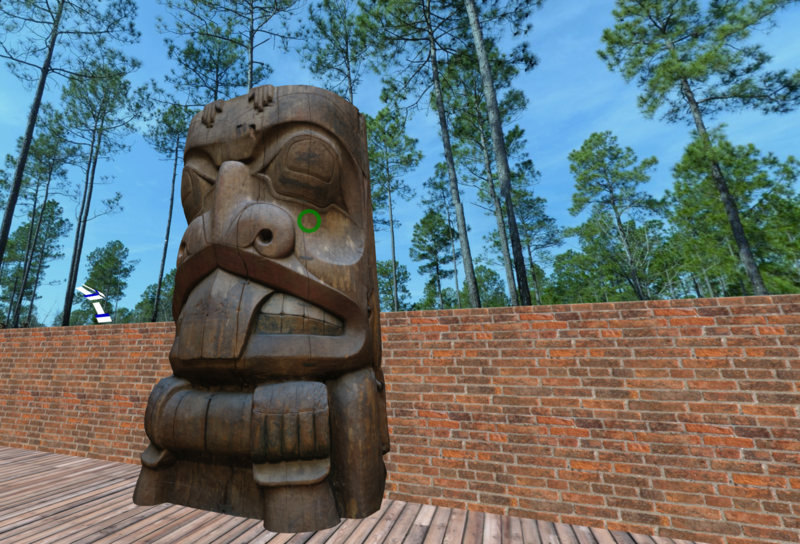 Beyond this, we also do custom development and design work for institutions or companies that want bespoke 3D worlds. 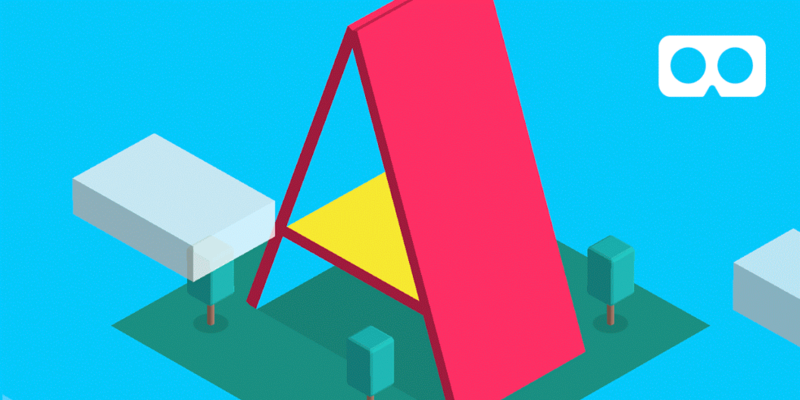 We white-label these 3D worlds so that they look like our client’s product from end-to-end. There are other possibilities for revenue generation that we’re exploring, including advertising and a few other things that we’d like to keep a secret for now. What do you view as Edorble’s greatest milestone so far? 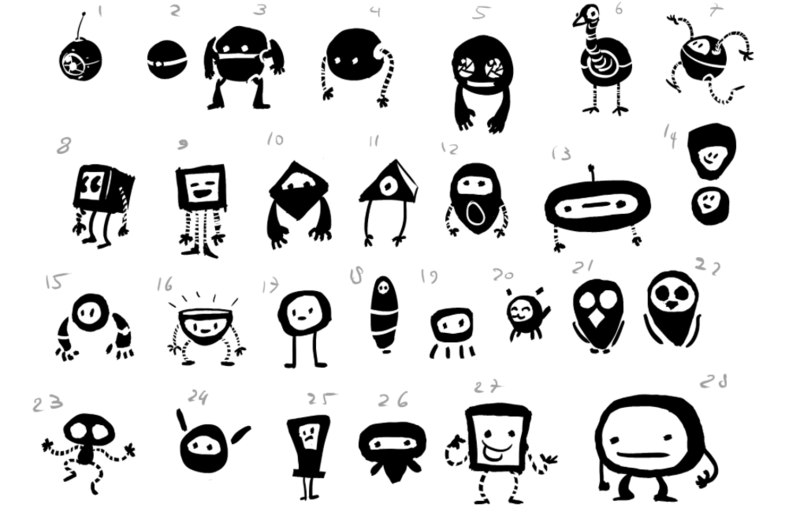 Edorblehas hit a few notable milestones lately, and it’s hard to choose amongst them. I’ll briefly list a few. 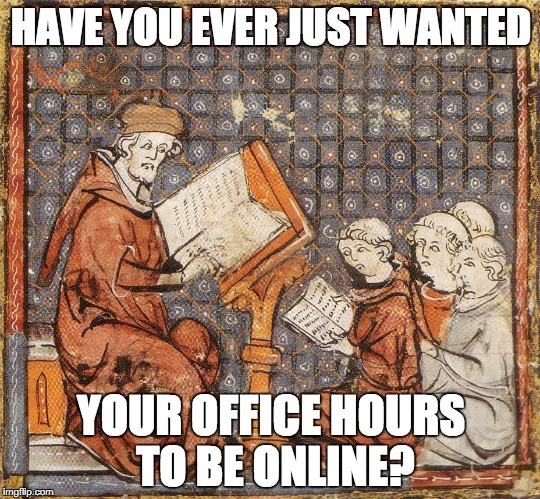 On Wednesday, May 18 users spent 3,100 minutes in Edorble, a record day for us. Also on that day, one of the gatherings in Edorble brought together students and teachers from Kazakhstan, Pakistan, North Carolina, California, and Italy. I had the pleasure of participating in this event and it was an incredibly powerful experience to see Edorble being used to give a global voice and audience to these brilliant students. 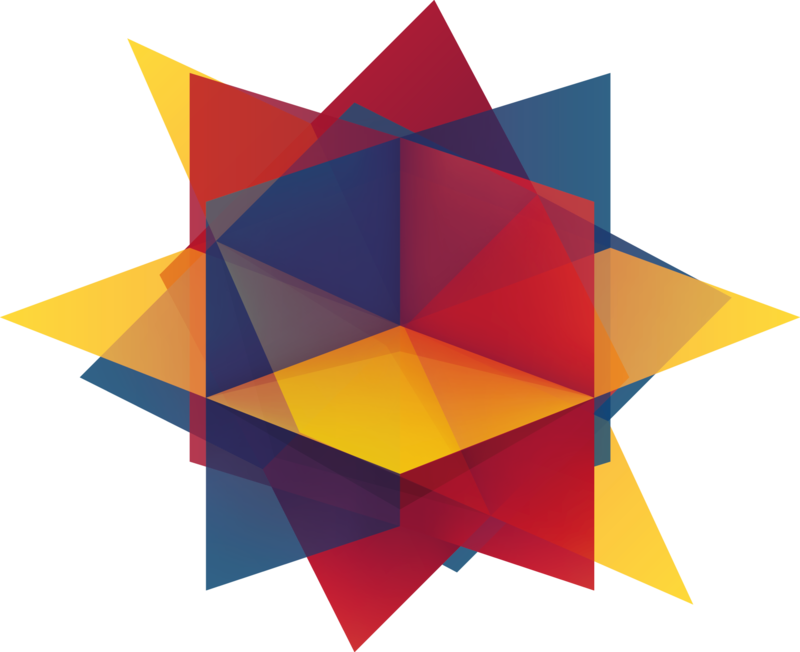 We’re also thrilled to be presenting at EdTechXGlobal in London on June 16. What mistakes have you made and what have you learned from them?Not a week goes by where we don’t make at least a few mistakes, so there’s many to choose from. One mistake that sticks out to me is our rush to decide on base clothing for our avatars. We are currently working on avatar customization options, but until then users are stuck with our initial clothing choices. We’ve discovered thatEdorble can’t be used in certain parts of the world because the clothing is considered inappropriate for student use. 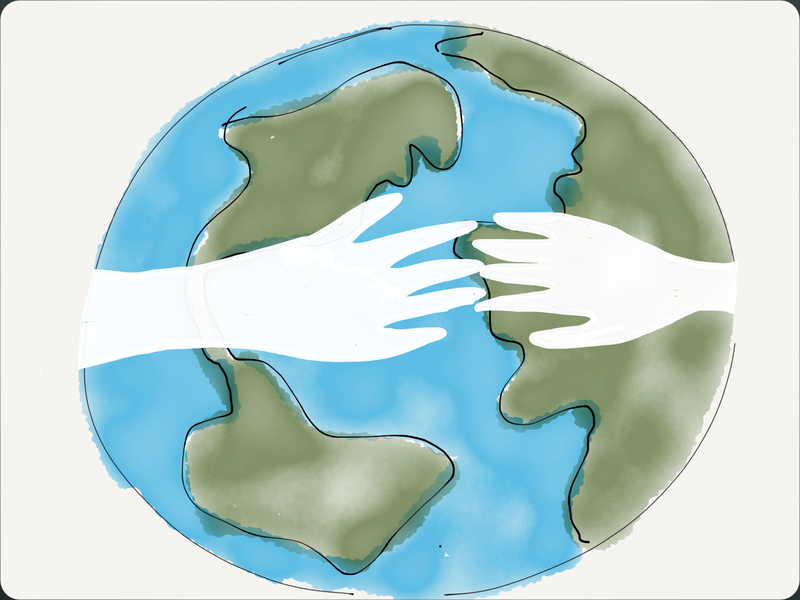 The lesson we’ve learned from this is: We have to think global, and we have to be more considerate of a broader range of cultures, preferences, and human experience. 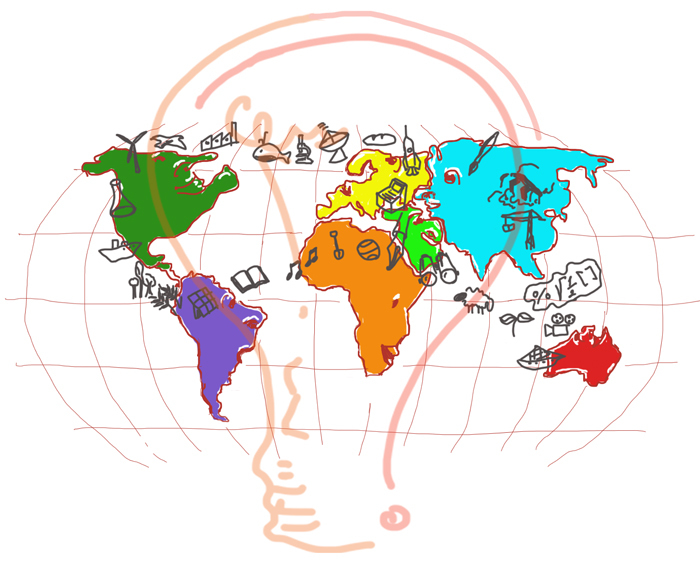 Edorble is often used as a tool to connect students from one country with students from another, and it has always been our intention to be ‘global ed-tech’. 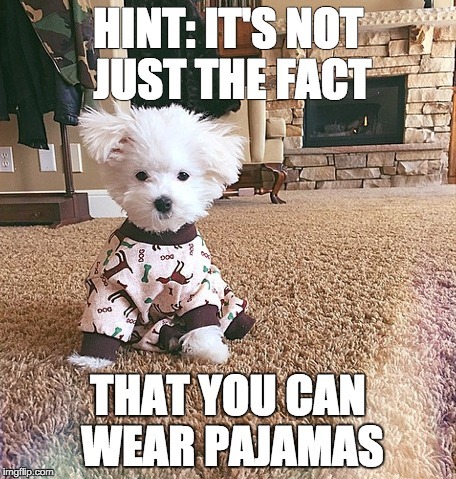 We’ve learned from this clothing mistake that we need to be doing more in order to actualize this vision. How do you intend to develop Edorble for the future? 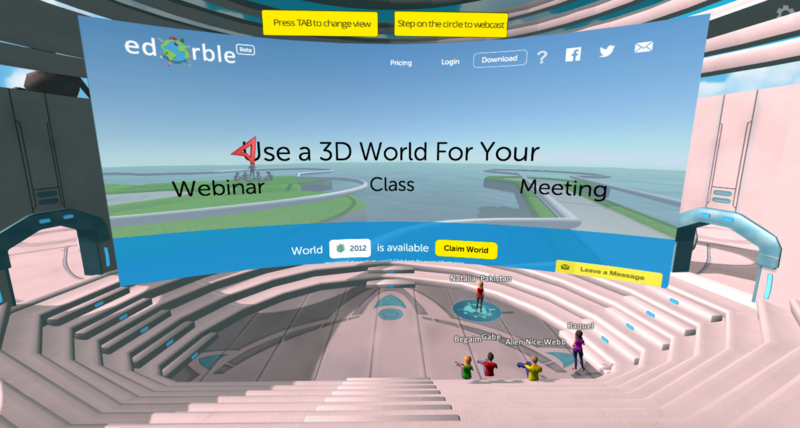 We’re going to build Edorble for virtual reality headsets, and we’ll be building text chat and other web-based integrations that help teachers do things like integrate with their LMS, cloud storage solutions, and other ed-tech tools. We’re also going to create some class/meeting management tools that let the teacher or host exert more control over the world. 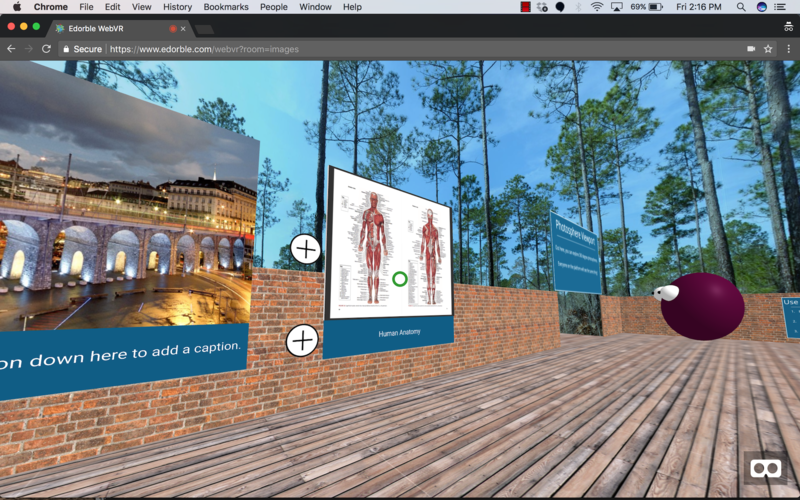 Currently we’re working on a great system that will let teachers bookmark persistent links on the screens in Edorble, so that they can create galleries and presentations that stay in their worlds all the time. 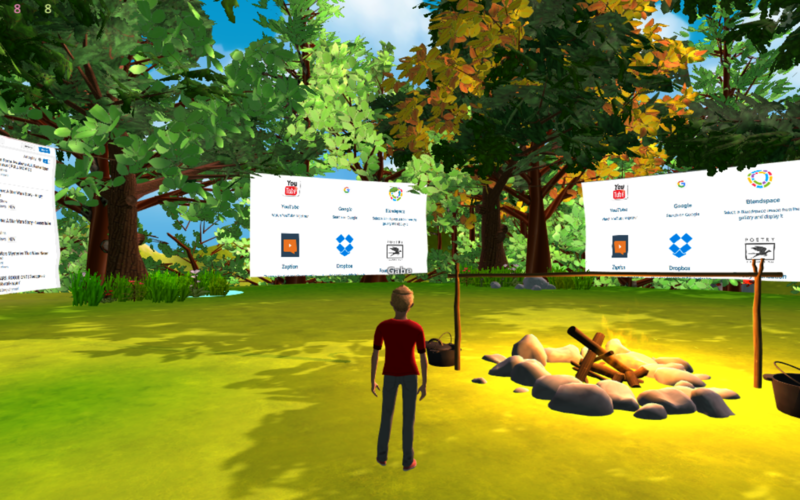 We’re also about to do a big overhaul of our avatars and avatar customization options. The future will see a lot of exciting exchange between the web and the 3D world, the details of which I’ll have to leave as a secret for now. 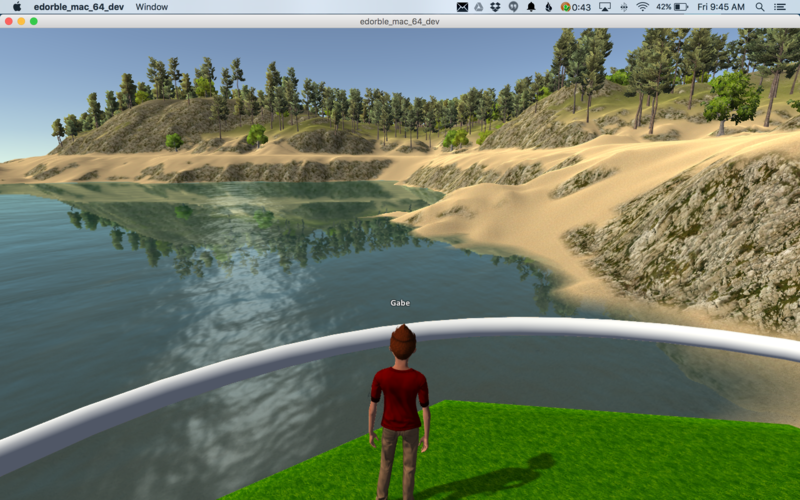 We’re also going to be building other 3D environments that users can choose from. The next ‘map’ will be a bit more of a formal space that might have more appeal for higher education teachers and corporate meeting hosts. We can’t wait to show you what we’re cooking up. 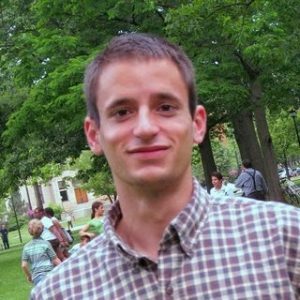 Gabe is a Latin teacher by training, but after a few years teaching he went to graduate school and earned his master’s degree in education from UCSB, where he focused on online learning environments. After this, he moved to the Bay Area to work in the ed-tech industry and to plant the seeds for Edorble. A year later, he’s re-located Edorble back to Santa Barbara and is working on it full time. 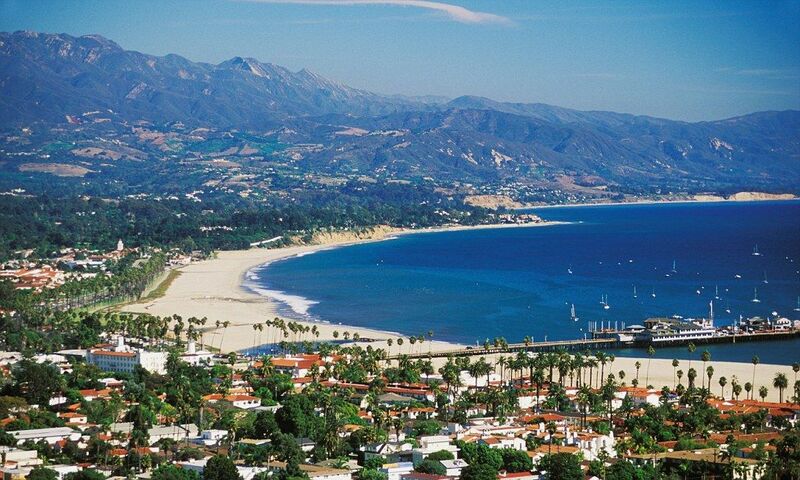 In his spare time, he writes instrumental music, reads Latin literature, and enjoys beautiful California.